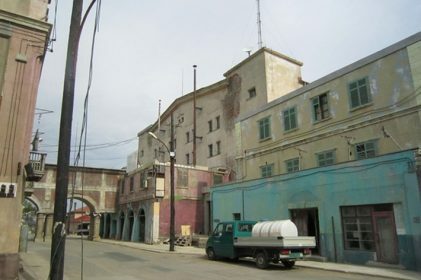 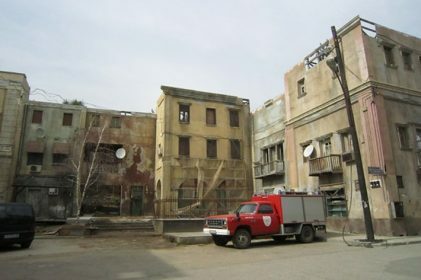 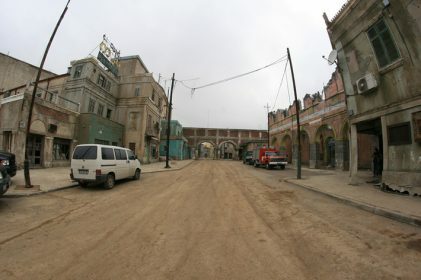 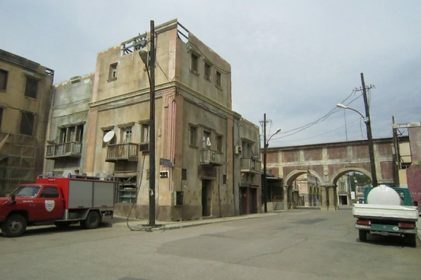 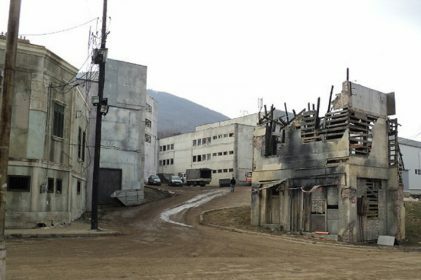 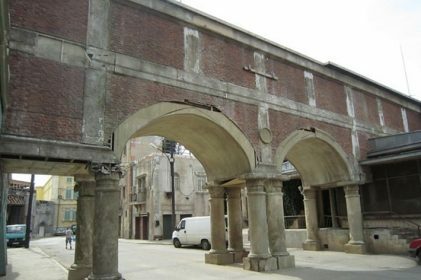 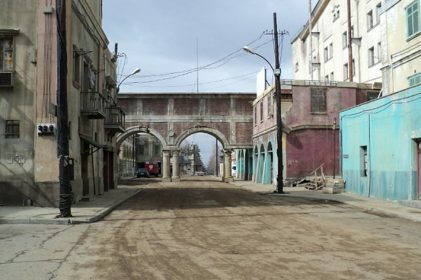 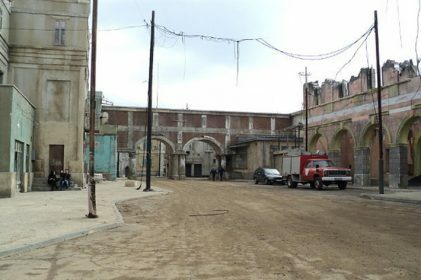 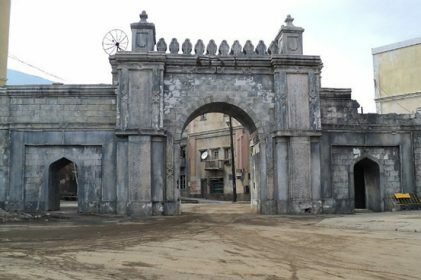 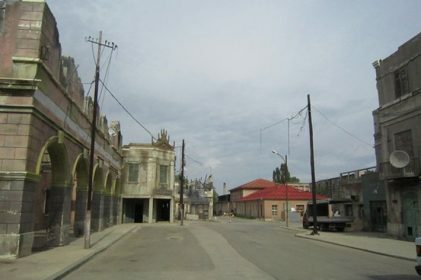 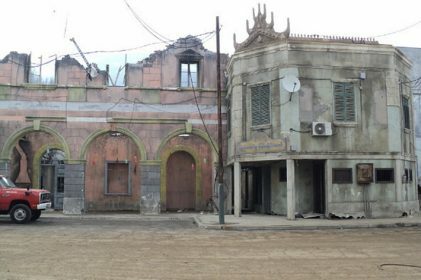 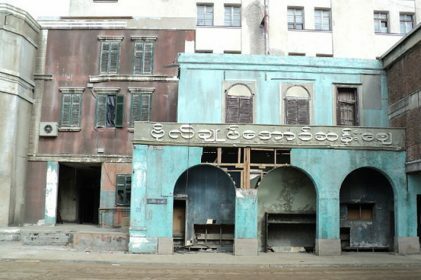 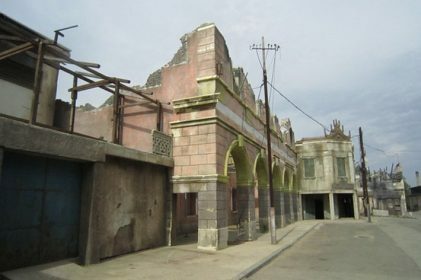 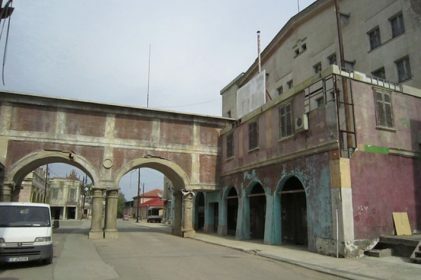 Created for the movie “War Inc” at the end of 2006, our Middle East set includes two rows of buildings complete with arches, authentic ornaments and some additional practical interior sets. 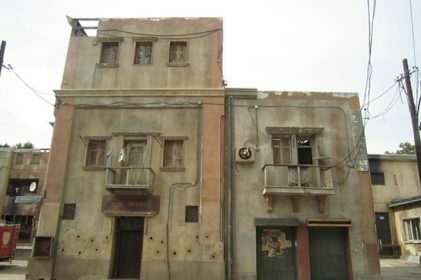 The supporting structure of the wood and metallic facades can be endlessly adapted and changed to add new detail and create different eras without the need for substantial investment. 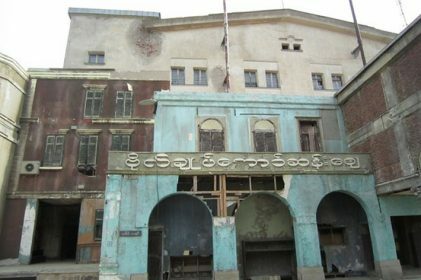 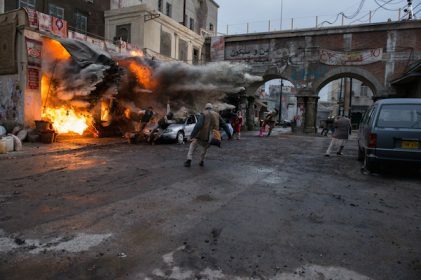 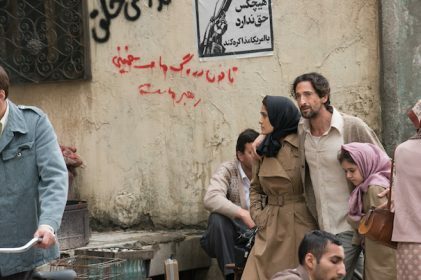 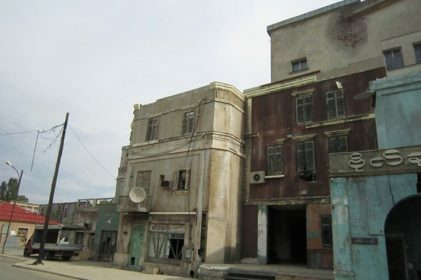 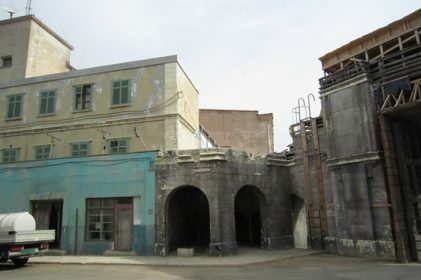 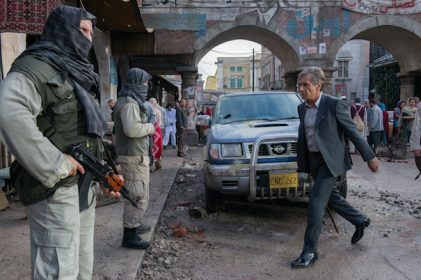 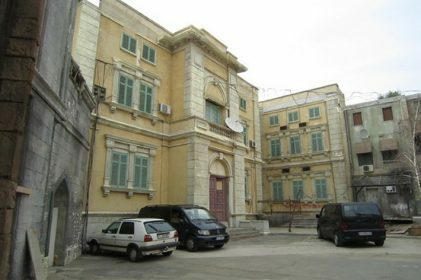 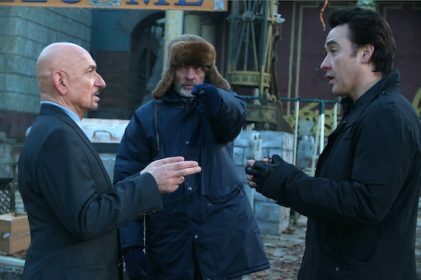 Big name productions shot on this set include “Septembers of Shiraz”, “London Has Fallen”, “Conan”, “The Expendables 2” and “Il Generale Della Rovere.” For each, the desired adjustments to the set were made, and it continues to offer a wide range of possibilities for many different projects.